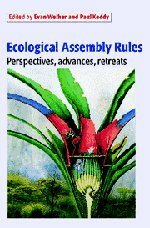 It is over twenty years since Jared Diamond focused attention on the possible existence of assembly rules for communities. Since then there has been a proliferation of studies trying to promote, refute, or test the idea that there are sets of constraints (rules) on community formation and maintenance (assembly). 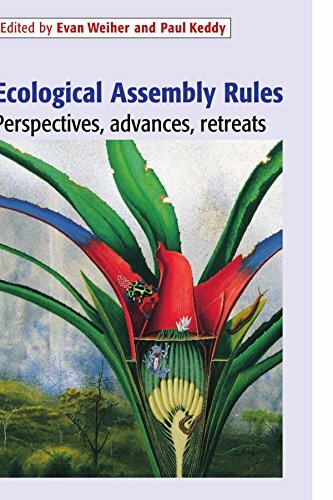 This timely volume brings together carefully selected contributions which examine the question of the existence and nature of assembly rules with some rigor and in some detail, using both theoretical and empirical approaches in a variety of systems. The result is a balanced treatment which encompasses a wide range of topics within ecology including competition and coexistence, conservation and biodiversity, niche theory, and biogeography. As such it provides much to interest a broad audience of ecologists, while also making an important contribution to the study of community ecology in particular. Evan Weiher is an Assistant Professor in the Biological Sciences Department, University of Winsconsin, Eau Claire, Wisconsin, USA.